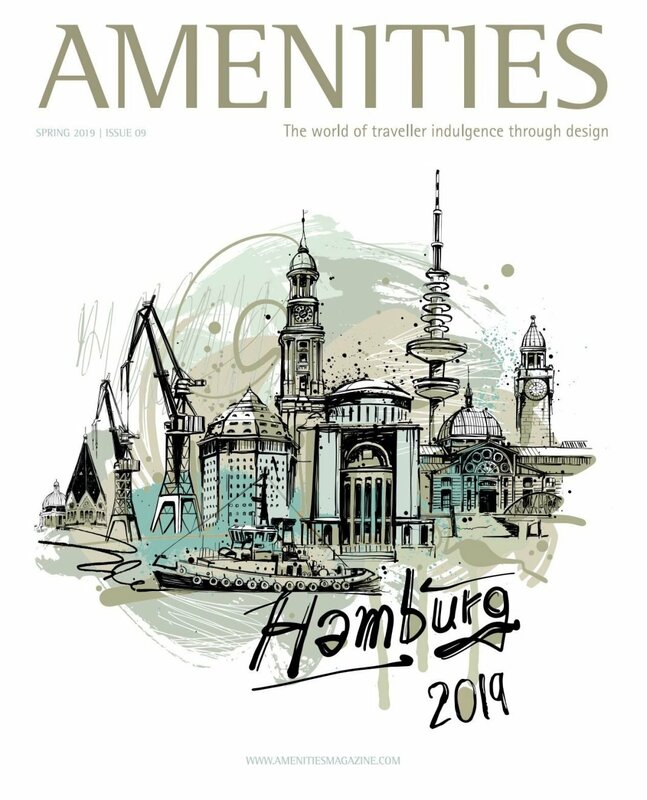 With Hamburg one of the biggest industry events of the year, the lead up to April is a busy few weeks, with multiple late nights for suppliers preparing to wow existing and potential clients. The attention to detail is astounding and commitment to promoting concepts, brand partnerships and innovations unfaltering. 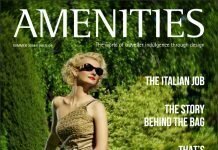 dedicated website, amenitiesmagazine.com, providing the latest trends and news for onboard amenities complementing our monthly newsletter and printed magazine. 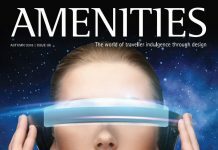 Now to this year’s Issue: It’s unquestionable that the industry has shifted a great deal in the last few years with the rise of brands and growth in technology. 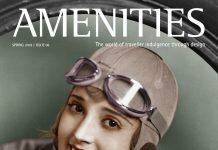 However, 2019 marks a revolution in HOW the airlines are addressing the realm of onboard amenities. 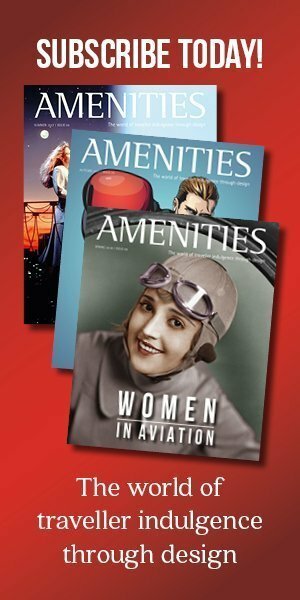 CSR, Sustainability and Well-Being are taking a more dominate role, influencing both passenger and airline decisions. It’s no longer a question of a big beautiful brand pleasing guests onboard, but the story they tell and their commitment to our planet. Finding smart sustainable solutions is the key to success! In this Issue, we tackle these very topics as well as introduce new brands that can be seen at this year’s Expo hoping to break into the market. We talk trends with leading industry experts, as well as put Wolfgang Bucherl, Managing Director of Skysupply, in the Spotlight to get his thoughts on the current climate of the Industry. And that’s only the half of it!